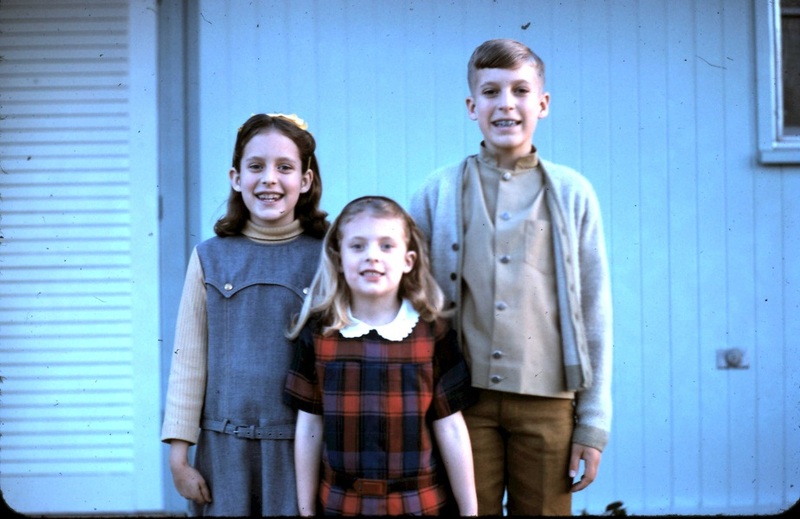 From left to right – Karla Haaland Raines, Gayle Haaland and Mark Haaland 1969. Scouting was big in my family. My siblings and I were all scouts. I still have my sash covered in merit badges and recall fondly the path of discovery and learning each one symbolizes. Given my consulting work in nonprofit strategy and business model design, I couldn’t help but read the email from that perspective. In particular, I was struck by the following quote. This is one of the most illustrative examples I’ve seen about the integral role volunteers play in the business models of many nonprofits. As we’ve observed at Corona, and I’ve blogged about previously, there are five fundamentals to nonprofit sustainability in the 21t century. Does your nonprofit’s business model rely on volunteers – as program staff or fund raisers perhaps? If so, Corona’s Synergistic Business ModelTM framework is a valuable resource for you. It is the first framework to place community engagement on equal footing with programs and funding. Scouting prepared me to tackle new challenges. I’ve earned my own merit badges of sorts as a consultant, learning and growing with my clients. Here’s to Girl Scouts of Colorado’s success in tackling these fundamental business model challenges.